About Olive Oils and how they are classified. 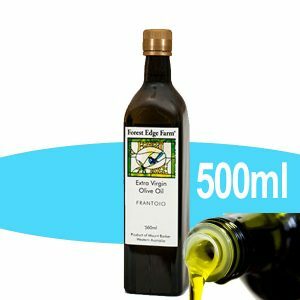 Why is Extra Virgin Olive Oil Best ? Virgin (or pressed) olive oil is extracted from olive fruit by mechanical or physical means. Chemicals or heat aren’t used to extract the oil. This physical production process ensures that the oil is not altered and that it retains its nutritional value. The terms used on labeling for pressed olive oil are extra virgin and virgin olive oil. Extra virgin olive oil is the fresh juice from the olive and is considered to be the highest grade olive oil. The main determinants are low acidity and the absence of flavour defects. Like other food products, extra virgin olive oil doesn’t stay fresh forever—the beneficial nutrients and fresh flavours will decrease and change as the oil ages. 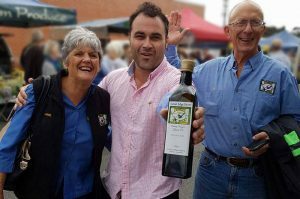 There are international and local voluntary industry standards that provide guidance for producers and consumers as to what chemical and flavour properties extra virgin olive oil should have. The Australian Consumer Law prohibits labeling olive oil as extra virgin if it is not of this quality. 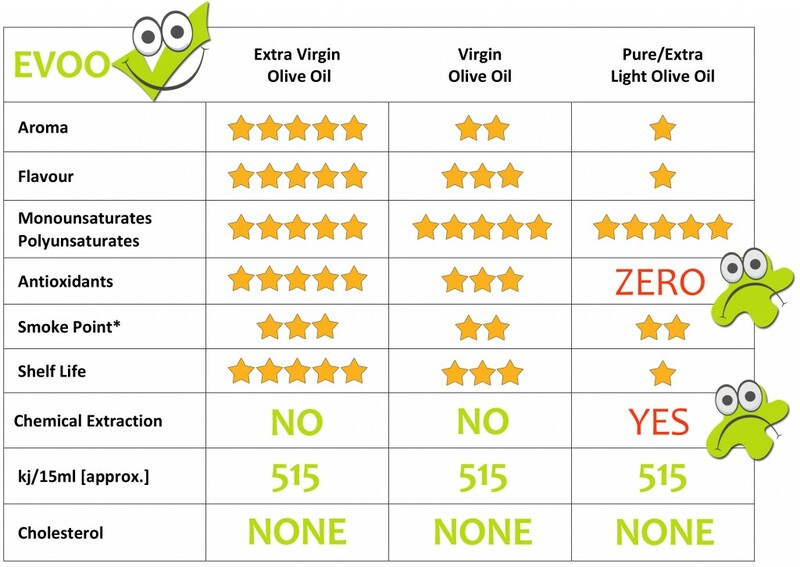 Virgin olive oil is lower quality than extra virgin olive oil. It is more acidic and may have some flavour defects. Virgin olive oil is not very often sold in supermarkets mainly because consumers tend to demand the higher quality extra virgin olive oil. Pressed olive oils that don’t fall within the quality grade of either extra virgin or virgin can be refined using chemical processes to remove impurities. The end result of this refining process is an oil that is lighter in colour, flavour and acidity than a pressed (or virgin) olive oil. 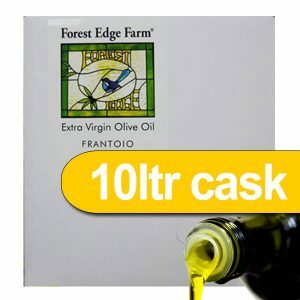 This oil can be blended with small amounts of extra virgin or virgin olive oil to return some of the flavour and characteristics that you’d expect in a pressed olive oil. The proportion of extra virgin or virgin oil that may be blended with the refined oil varies. 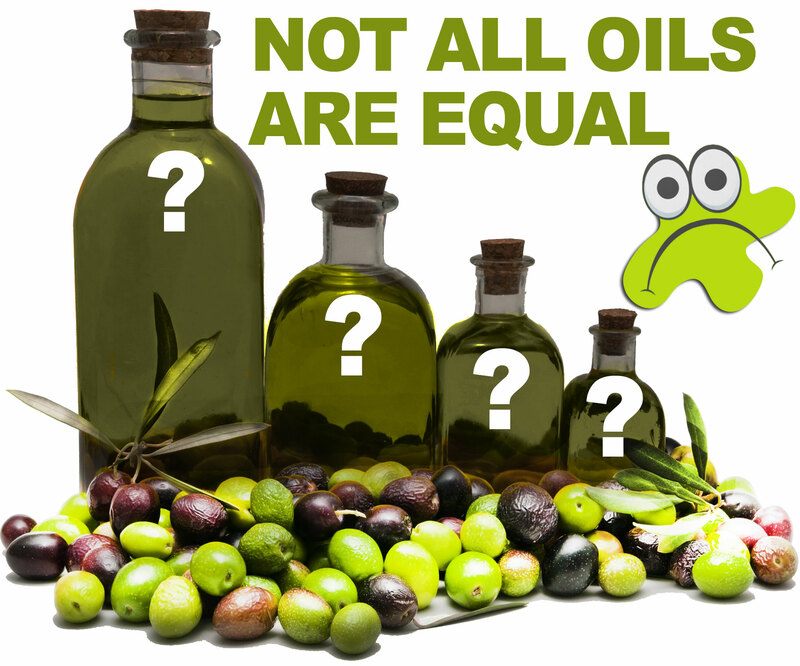 Refined oils are free of defects, but typically don’t have the same nutritional value as pressed olive oils. Refined olive oils also have a higher cooking temperature, or ‘smoke point’, than pressed olive oils and are generally better suited to cooking or deep frying. Olive oil typically consists of refined olive oils blended with virgin olive oils. Refined oils labelled light or extra light are milder in flavour and colour than extra virgin olive oil. Light and extra light olive oils do not have reduced kilojoules (or calories) or fat content as compared to other types of olive oil. Pure olive oil is typically a blend of refined and virgin olive oil. It consists of only olive oil rather than oil extracted from any other fruits or vegetables. Buy EVOO and buy it fresh. The fresher the oil, the better it tastes. Like any fresh product, the flavour and nutritional value will decline over time. Many imports are stored in shipping containers and warehouses for extended periods, some Australian olive oil websites even state that it takes extended periods for their products to reach the supermarket shelves, then there’s the bright fluorescent lighting issue and heated shopping environments. Olive Oil should be stored in Dark glass bottles, in a dark place, and in a cool environment to prevent it from becoming rancid. To ensure freshness, buy from a reputable supplier, the largest suppliers are not necessarily the freshest. Trust suppliers that are recommended by others. Don’t risk your health or leave judgement to marketing alone. Research to find a good supplier. Olives are a winter crop, so in Australia the harvest season is usually before the end of June, (this can vary from state to state), while in the Mediterranean the harvest can run from November to January. So, olive oils from Australia and the Mediterranean are fresher at different times of the year. Which brings us back to proper storage, lighting, heating and commercial warehousing. Always remember fresh is best. Store Olive Oil properly, Keep it in the dark place located away from the stove. Light will cause the quality of olive oil to deteriorate, so make sure you store your oil away from light in a cool, dark place like in a cupboard or pantry. Heat also causes the quality of olive oil to deteriorate. It’s best to store it in a cool, dark place at all times. Avoid storing olive oil in the fridge because the low temperature can also affect the taste and the consistency. Keep it sealed. Once opened, make sure the container is sealed properly after use to minimise oxidation.